Have you tried to get life insurance but were turned down because of your health? 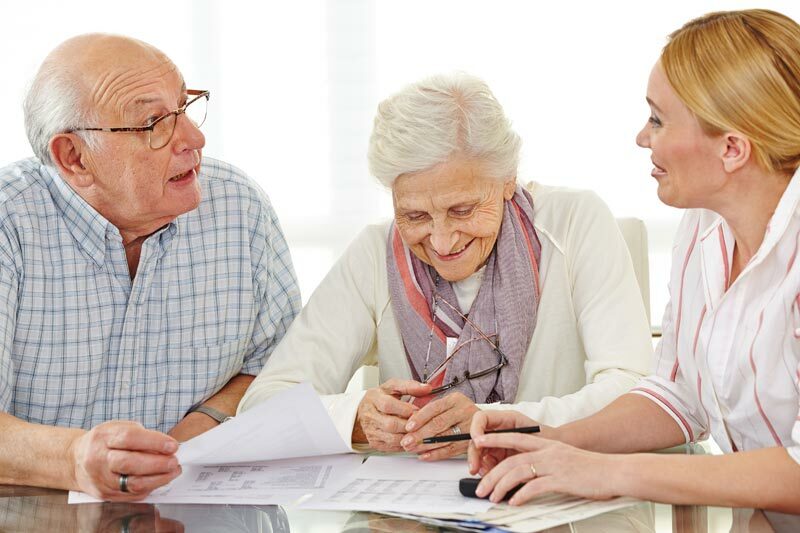 Are you an older person who is skeptical about the possibility of purchasing life insurance due to your age and a few underlying physical conditions? 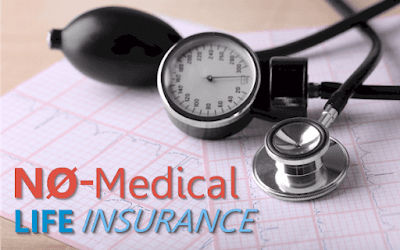 In both cases, no medical exam life insurance plans may be the answer. This kind of life insurance is specifically intended for those who cannot get traditional life insurance coverage. 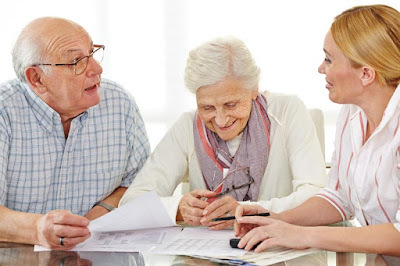 You may already be familiar with the concept of no medical exam life insurance if you’ve seen the TV commercials offering guaranteed coverage to seniors. What these policies offer, in a nutshell, is adequate life insurance protection that does not require a formal health exam to qualify. An applicant will not have to schedule an appointment with the doctor, undergo any sort of health screenings, or pass any kind of pre-qualifying exam. The desire to have life insurance and the ability to make premium payments are the only requirements. Anyone who knows anything about life insurance is aware of the fact that insurance is all based on risk. In other words, the insurance company is taking a risk that they will make enough money on insurance premiums to cover the cost of benefits plus profit. The policyholder is counting on getting more out of the policy that he/she pays into it. All things considered, the risk is higher for the insurance company when policyholders have significant health issues. So how do they get away with providing life insurance requiring no medical exam? Through underwriting. A company willing to underwrite this kind of life insurance is willing to assume a higher level of risk in exchange for higher premiums and lower policy values. Where a healthy 40-year-old willing to undergo a medical exam might pay $50 per month for a $200,000 policy, an individual purchasing no health exam insurance might pay $75 per month for $100,000 in coverage. As you can see, the greater risk carries with it higher premiums and lower benefits. Despite the underwriting circumstances, purchasing a no health exam life insurance policy is still better than having no insurance at all. At the very least, an individual should have enough insurance in place to meet their final expenses and provide a little bit extra to make up for lost income. One last thing to consider about underwriting is the difference between guaranteed issue and simplified issue. The differences boil down to health information. A guaranteed issue policy requires the applicant answer only a few simple health questions relating to smoking, alcohol and drug use, and certain conditions such as diabetes and hypertension. Simplified issue involves a longer list of questions and the possibility that the insurer will get copies of your medical records. With either policy, there is no health exam required. It is simply a matter of answering certain questions. Life insurance policies requiring no health exam are structured very similar to standard life insurance policies. Consumers can choose between a term product and a whole life insurance policy. Term insurance provides a designated benefit for a certain amount of time, known as the term, during which the policyholder will make monthly premium payments. Once the term expires, so does the benefit. Whole life provides a defined benefit regardless of when the policyholder dies. It is insurance that remains in force for the individual’s entire life, even after premium payments have been completed. Whole life is often viewed as an investment because insurers invest a certain portion of the premium payments to generate a financial return. No medical exam life insurance plans offer individuals who do not qualify for traditional life insurance the opportunity to purchase coverage. You might look into it if you’ve been turned down for life insurance in the past. Yes, it does cost a little more and pay out less. Nevertheless, it is better than having no life insurance at all.